We provide an all-in-one service: from building global shopping sites to operating and branding. cafe24 opened its 35th SOHO Business Center location near the subway at Mokdong, Seoul. Global e-commerce platform cafe24 opened a new SOHO Business Center location at Bundang Yatap. 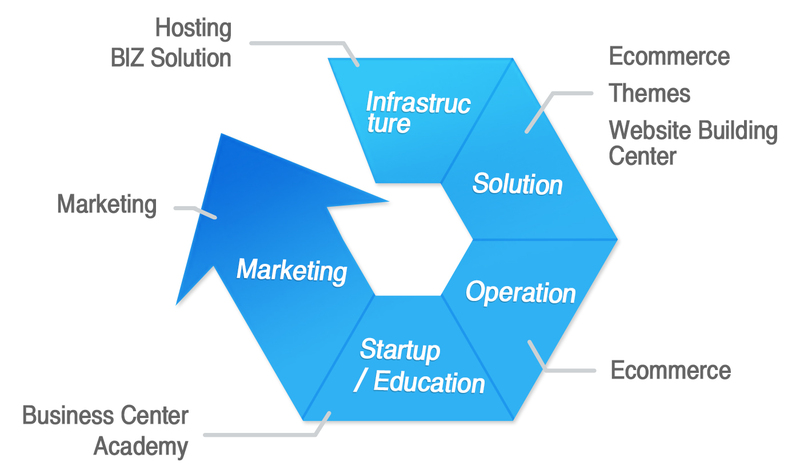 The center provides all necessary services for launching and operating an online business. Meet the World’s K-Style Leaders in cafe24. Working with the best global e-commerce partners. "Experience the potential to create anything from nothing." "cafe24, a great place to grow as a person!" "Show all your talents and capacity." Discover your next great career opportunity at cafe24.